Liza Gardner Walsh has worked as a children’s librarian, pre-school teacher, high-school English teacher, writing tutor, museum educator, and she holds an MFA in writing from Vermont College. She lives with her family in Camden, Maine. Award-winning illustrator of more than a dozen books, Hazel Mitchell grew up in England, where she attended art college and served in the Royal Navy before moving to the states in 2000. She lives in Detroit, Maine. 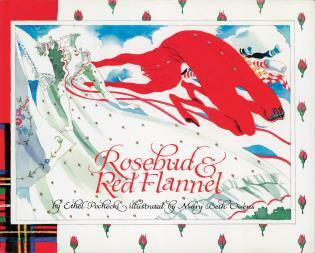 An alluring title invites young readers into an exquisitely illustrated world where the magic of snow and fairies meet. Set in the forest, under the winter moon, the first page beckons the imagination with enchanting imagery and written possibilities. 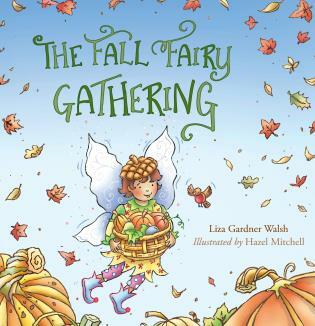 With a few turns of the page, this story offers vibrant images of fairies, flowers, and sunshine in spring... followed by summer celebrations and a leafy, acorn- filled fall. 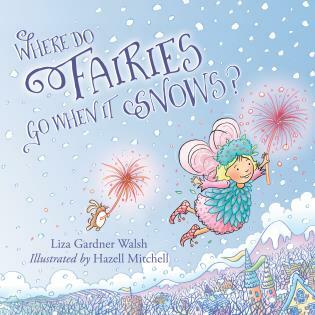 Bursting with questions, color, and coziness... (along with a wee bit of fairy dust), Where do Fairies go When it Snows is a delightful read aloud—especially for those who love mystical little creatures who nap under mushroom caps. 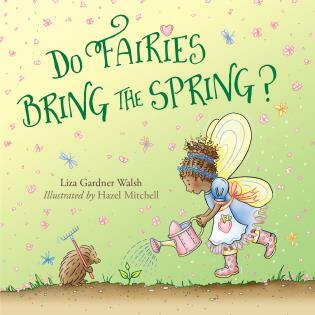 From questions such as: ‘Do fairies hibernate like bears, hedgehogs, and raccoons?’ to ‘Ways You Can Take Care of Fairies in the Winter,’ this story, written by Liza Gardner Walsh and illustrated by Hazel Mitchell, is a celebration of joy, wonder, and what-ifs. 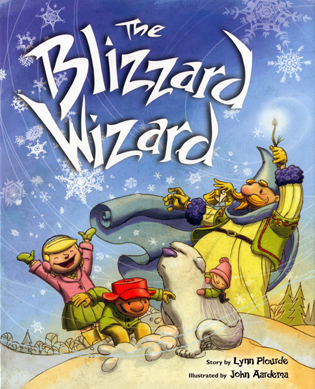 An alluring title invites young readers into an exquisitely illustrated world where the magic of snow and fairies meet. Set in the forest, under the winter moon, the first page beckons the imagination with enchanting imagery and written possibilities. A Mr. Arachnid Library favorite for illustrations. 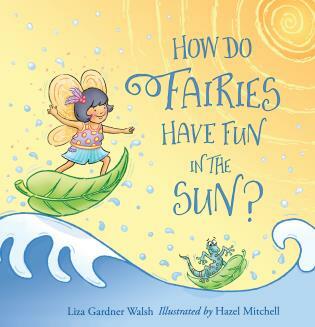 Liza Gardner Walsh has written an enchanting tale that will have youngsters thinking and wondering and using their imaginations...The absolutely delightful illustrations by Hazel Mitchell are the icing on this sweet, picture book’s cake! "This is a simple, fun story full of imagination and beautifully illustrated with vibrant, detailed pictures. Children will love to find the fairy taking a snail for a walk, the bat sleeping in a tree, the rabbit waiter serving strawberries and the ladybug balancing a cup on its head."